Little Did Dawn Know that her prayers for Pastor Brian’s salvation and for God to save their marriage, would one day lead them to becoming pastors and planting a church. From the little old Church in Avondale, Louisiana, She said, “I prayed because I thought it would be nice to go to church as a family.” Obviously, God had so much more in store. When they both decided to commit their lives to serving the Lord, they vowed to forever change their family tree. They have been married now for 25 years and are blessed to be raising two amazing boys, Taylor, who serves in ministry with them and graduated SUM Bible College and Ethan, their six grader, who is the little evangelist and invites all of his friends to church. They are by far their biggest blessings. God began changing their family tree by moving them from Avondale, LA to Slidell, LA, to serve in ministry. 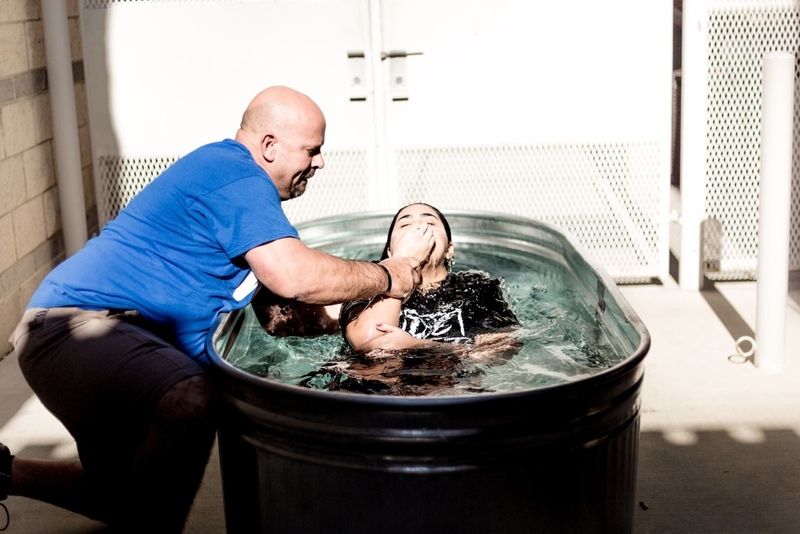 In 2013, while playing golf one day, God impressed upon Pastor Brian’s heart to plant a church. Not giving it much thought at the time, Pastor Brian left that impression in the back of his mind. The desire became heavy in Pastor Brian’s heart to plant that church, which led both him and Dawn to fast and pray. God confirmed that it was time and they began seeking God for a city. God gave them both a word with conformation at separate times that the city is to be Gulfport, MS. Without hesitation they sold their belongings, packed what was left and moved to a new city and a new state to follow the will of God, to continue changing their family tree and have it blossom. Pastor Brian and Dawn did not grow up in the ministry and can relate to real life struggles, as they have had their own. You will enjoy their teachings and listening to their stories of how they have overcome and grown into fully engaged followers of Christ. Genuinely, they strongly desire for people to come to know God, and to find healing and restoration for themselves, their marriages and their loved ones. Their prayer is that people would have a desire to change their family tree as well and become fully engaged followers of Jesus. Our heart is so in love with our city. 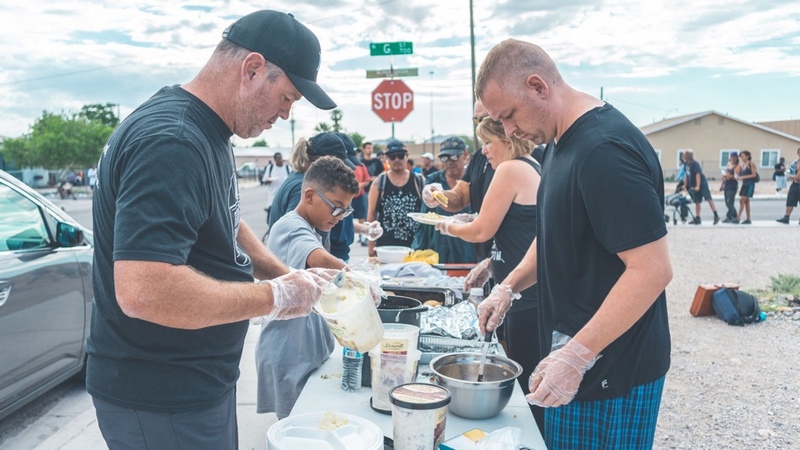 We want to see every person , come to know the love of Jesus, by serving at city events, meeting the needs of the forgotten and showing people how to become a fully engaged follower of Jesus Christ. God placed a big vision inside of this church. As a church, we have a plan to reach this city. We want to see a Hope Center in the middle of the City of Gulfport that helps people with their emotional, physical, and spiritual needs, showing people that God is a God of second chances. We want to open a Christian daycare and school with the intent to raise children up to be great students, sons and daughters for the Kingdom. Join us every Sunday as we gather to worship together at 9:30 am and 11:15 am.